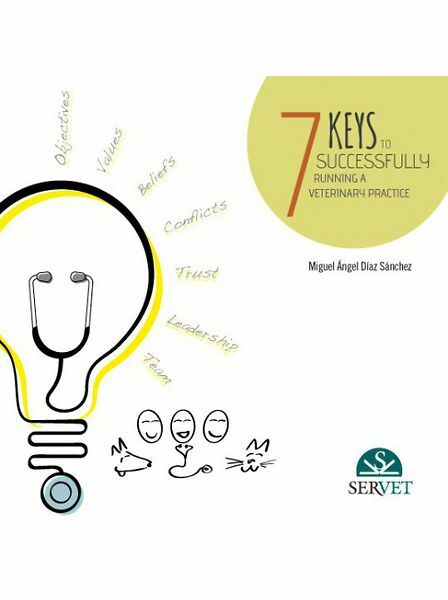 This book explains the seven key aspects necessary to successfully run a veterinary practice. This include, among others, working with objectives, discovering your values and making the most of them, managing conflicts or leading properly the team. The author has reached an enjoyable and practical book with the help of numerous examples taken from real life and advices based on his own experience. 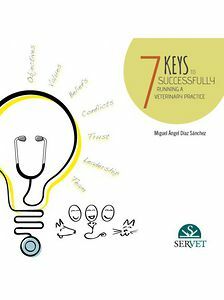 At the end of each chapter exercices are included to help readers to put the knowledge acquired into practice.